Narcsus Prye is a songwriter and producer based in London but originally from Hong Kong. Prye began playing piano and trombone at an early age and the older he got the stronger his passion grew for all styles of music. His current style is an combination of various genres, blending electronic, alternative and experimental influences it is all over the place but it fits. 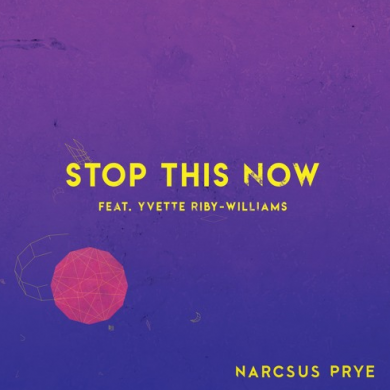 His new single “Stop This Now” featuring Yvette Riby-Williams is a dark pop jam that sounds like it was heavily influenced by Mura Masa on the experimental production side of things. Check it out below now!